Joystiq earlier reported that an Activision spokesman had revealed to them that 40 full-time employees over at High Moon Studios had been laid off. 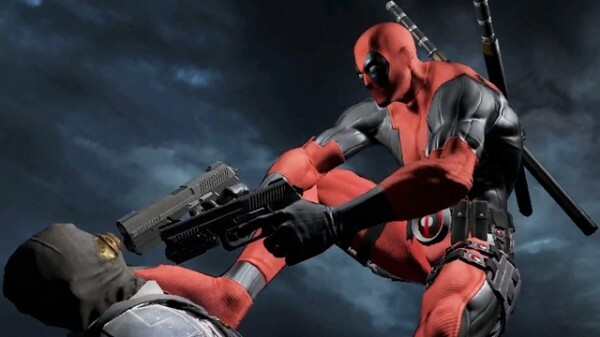 So it seems Deadpool’s release date of Summer 2013 for the Xbox 360, PS3 and PC will not be affected. But, we’d like say thanks to those devs who were let go and wish them the best in their future. Never nice to hear about this sort of thing.